Value added tax (VAT) is a type of tax that is applied to the goods or services produced. It is a form of an informal tax that is also known as a multi-stage tax. 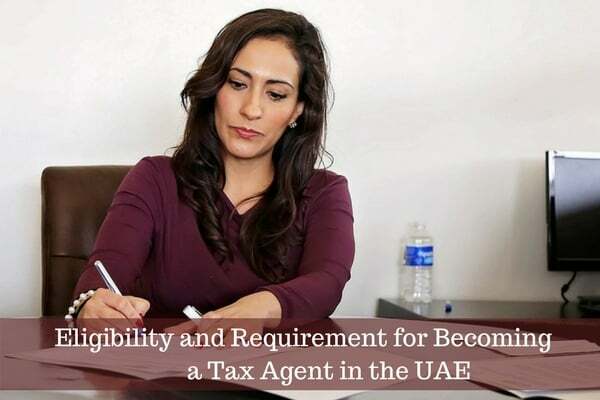 The government of Dubai is implementing this tax for the betterment of services that are provided to the residents. With this additional source of finance, the government will be able to provide better services to the people. The VAT is applied to all the goods that are produced in the companies that are going for vat registration in UAE. It is the tax that is applied to every step of production and the total amount is calculated after the completion of the production process. A sales tax and VAT are both a type of consumption tax. For a layman, there is no difference between the sales tax and the VAT. Some may also think that there is no difference between the working of both taxes. However, there is some key difference between both taxes. The sales tax is the one that is imposed on the customers only at the final stage. VAT, on the other hand, is imposed on each and every step of production. Moreover, VAT is also applied to the imports of services and goods to ensure and maintain a proper working of tax. The preference is given to VAT instead of other sales taxes because, in VAT, the business owners or the companies act as the tax collector for the government. It is a more sophisticated form of tax. To avoid vat penalties contact vat experts in UAE. 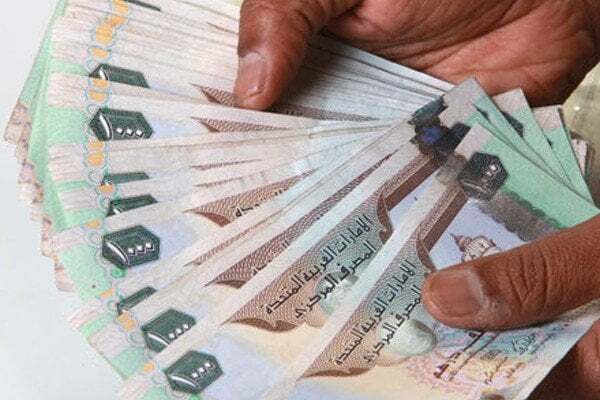 The VAT will be implemented in Dubai from January 2018. The rate that is decided for VAT is 5%. The collection of VAT will be done by the government. The companies and the business owners have to maintain proper documentation for the completion of the registration process. After that, they will be able to charge the specified amount of VAT on all the goods and services they are providing. 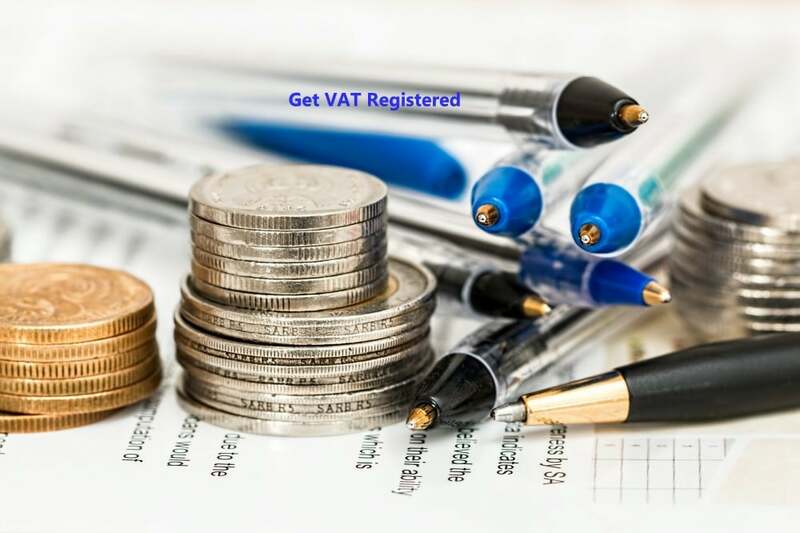 There are a lot of people who have a question that does all businesses needs to register with VAT. The answer to this question is no. Not all businesses have to register for VAT in UAE. It is essential only for the businesses which fulfil certain criteria of VAT. The eligible businesses should have a specified turnover. This criterion clearly indicates that the small businesses that do not have the specified turnover will not have to register with VAT. This decision is made by the government to save the small business owners from the hectic documentation and paperwork. Moreover, the businesses that do not produce goods or services that are subjected to VAT do not require to be registered with VAT.